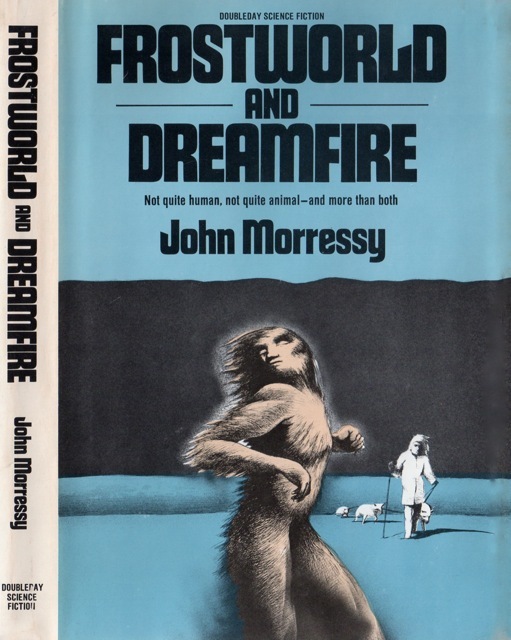 Digression: I have been thinking about “best of” lists and why I seldom approach an author by reading their “best known” work first. 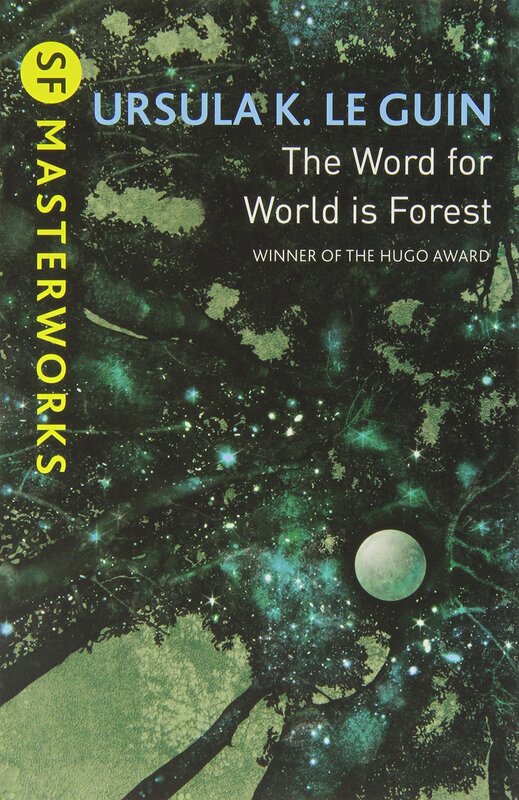 Caveat: I compulsively read the Hugo list as a kid and was exposed to many wonderful authors. B) “Oh, here you go!” Regurgitates original list. I am guilty of this as well! 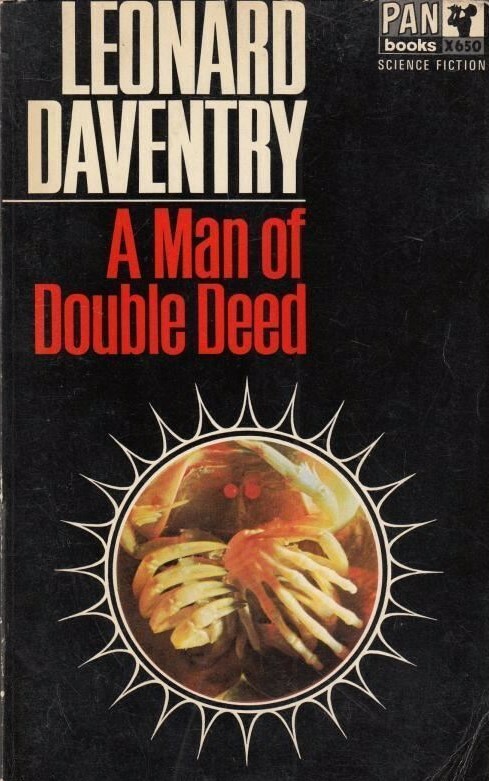 My top 1960s novels list undergoes regular revisions. The original list was a product of my lack of knowledge. Regardless, it remains to this day the most popular and commented upon post on my site! Alas! 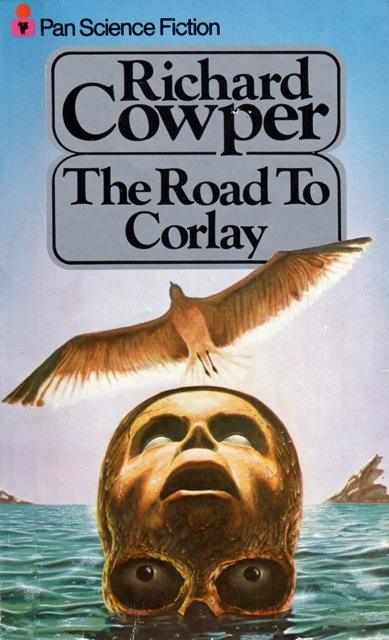 Sometimes “the less known” novels are a way to get a feel for what an author is capable of and seeing an author through their body of work leads (at least for me) to greater appreciation for their best (which might not be the ones anointed by the majority). 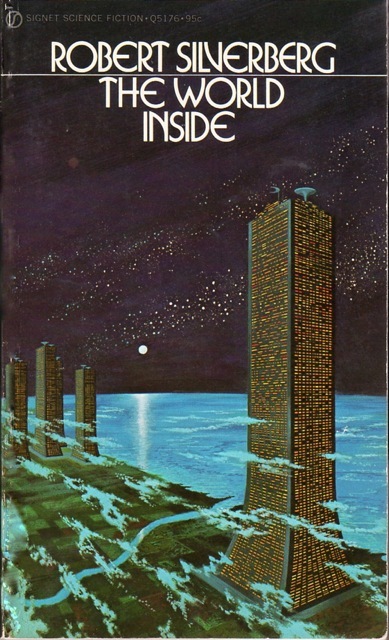 Barry N. Malzberg: I read In the Enclosure (1973) before Beyond Apollo (1972). 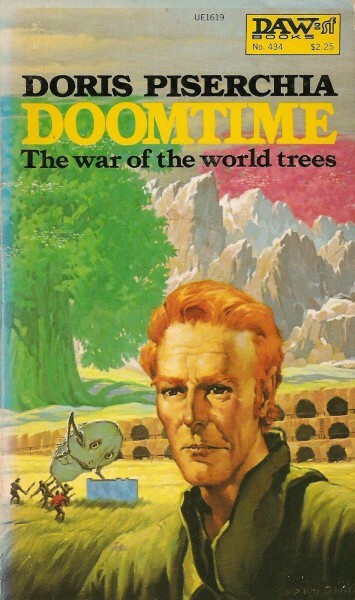 Doris Piserchia: Doomtime (1981) before A Billion Days of Earth (1976). 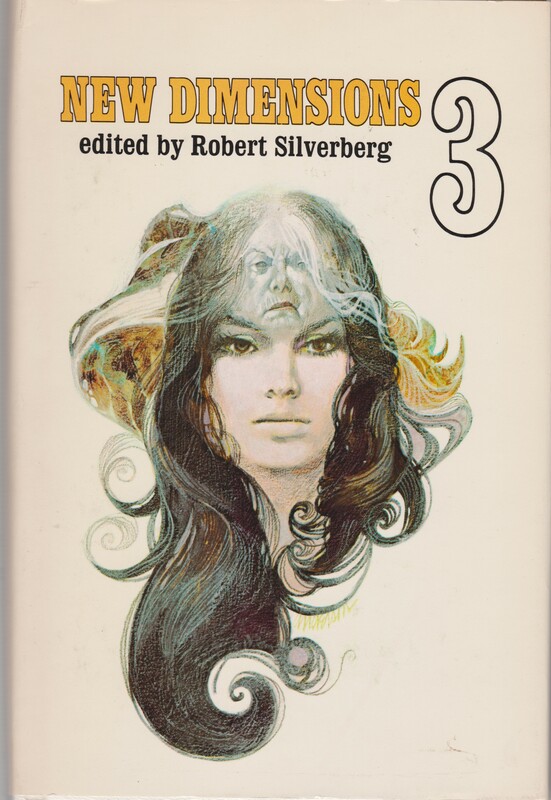 Robert Silverberg: Thorns (1967) before Downward to the Earth (1970). Christopher Priest: Indoctrinaire (1970) before The Affirmation (1981). Third, I put great value on individual exploration. It is humorous and ironic that I have run this review site for six or so years but am reluctant to immediately follow-up on the reading suggestions of others. I am sorry frequent readers! I devour the reviews of others for sure (see Part I and Part II for worthwhile resources). Well-argued reviews with evidence and an understanding of the work’s time and place and reflections on interactions with/or within genre, are more likely to remain with me. And then, when I am in the book store, I remember what others have said. 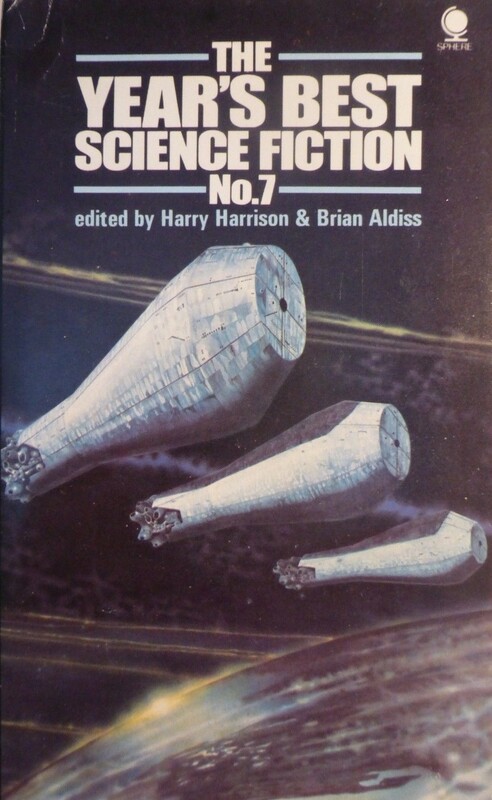 The questions I have been pondering: Do I put together a best 20 novels of the 1970s list? When do I decide whether I have read enough? Or, do I play the “caveat” game and state that this is bound to change (which it is as I read more)? Post proper: My mapping of the contours of Kit Reed’s early oeuvre continues. 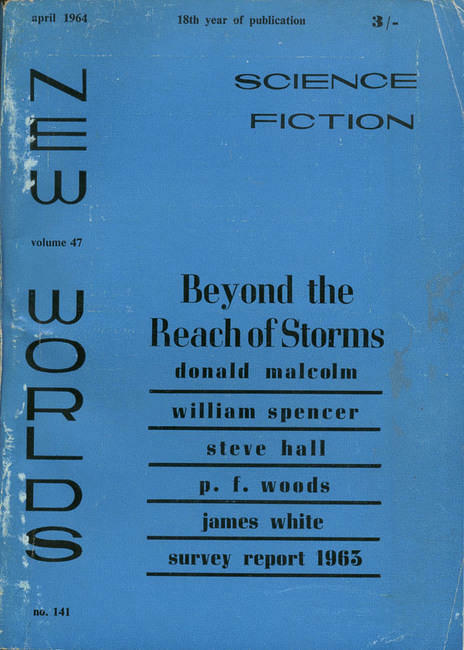 Her first SF novel Armed Camps (1969) and her stories in Mister Da V. and Other Stories (1967) demonstrate a knack for humanistic exploration of characters trapped in manifestations of cyclicality—be it social constructions or the forces of history. 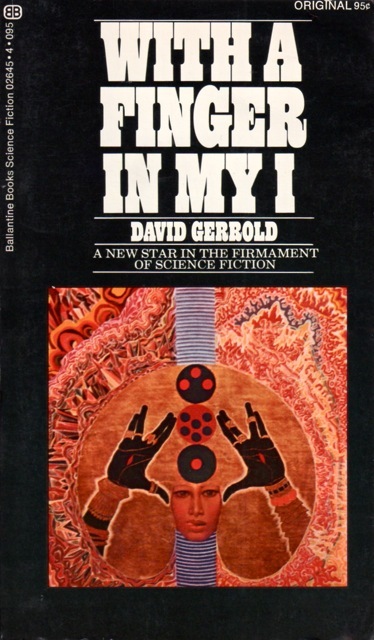 David Gerrold’s novels do not inspire….. At least so far: Space Skimmer (1972) + Yesterday’s Children (variant title: Starhunt) (1972). Which means, time for short stories! 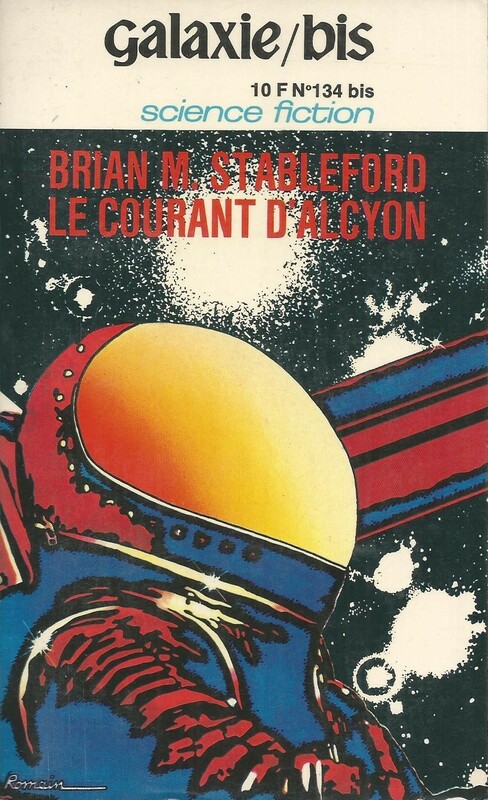 And yes, his acknowledged best The Man Who Folded Himself (1973) waits in the wings [From Couch to Moon’s review —> here]. 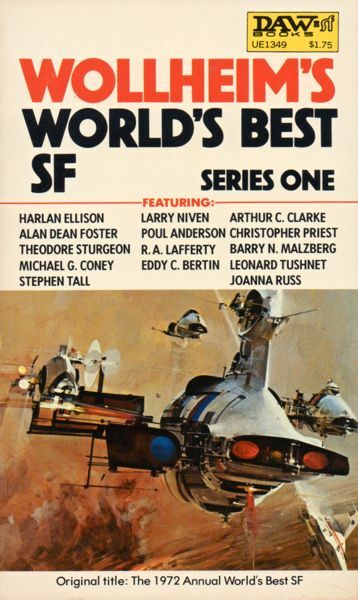 Non-English language SF other than Stanislaw Lem and Arkady and Boris Strugatsky: the biggest hole in my SF knowledge. And perhaps the find/risk of the bunch, a satirical pseudo-governmental pamphlet that generated endless debate about its authenticity. Oh the joys of amazon gift cards… And perusing dusty corners of local bookstores. Here are my latest acquisitions. 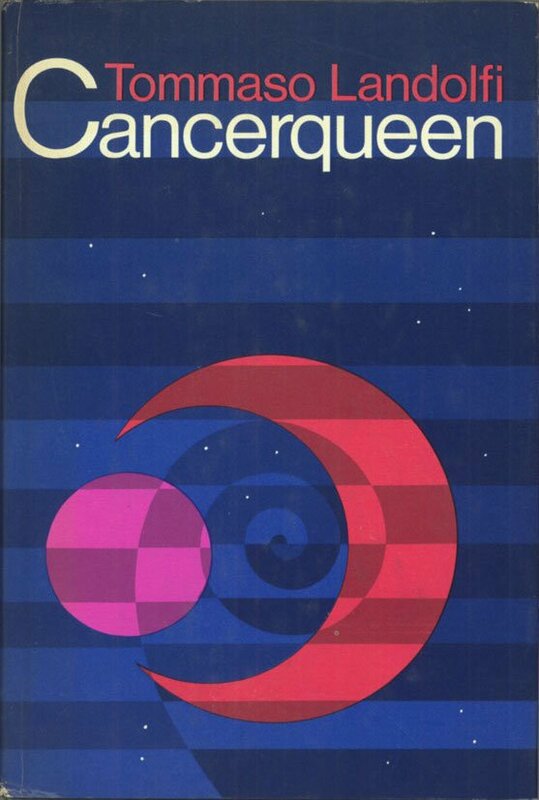 I’ve always enjoyed semi-dystopic works about the social ramifications of overpopulation (John Brunner’s Stand on Zanzibar is my all time favorite sci-fi novel). 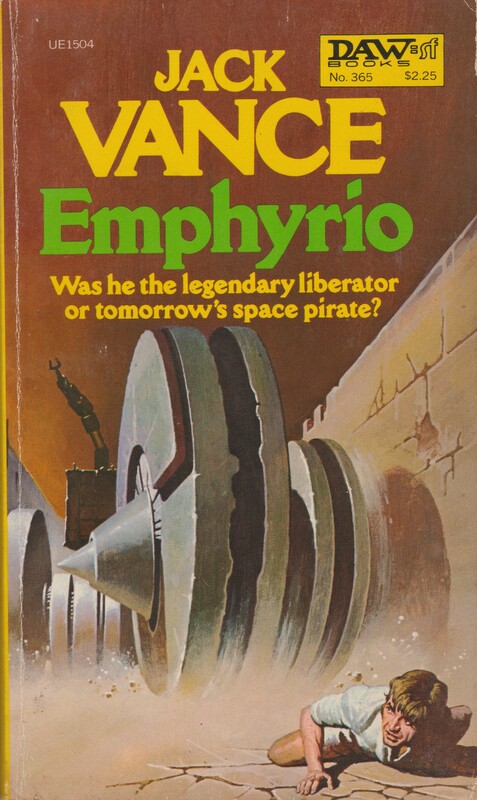 I wonder if Silverberg was inspired by Brunner’s work. I’ve yet to read a Silverberg novel and I’ve read that this is a pretty good effort. So, those factors contributed to my purchase.